MENTION THIS AD FOR $25 OFF YOUR ESTIMATE! It's never too late to remove junk around your house, yard, or office. 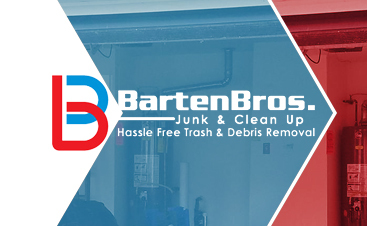 Barten Bros. will dispose of your old appliances, mattresses, renovation debris and bulky items. Barten Bros. Junk & Clean Up is an A-901 licensed LLC registered with the state of New Jersey, operating in the greater Jersey Shore area. As a family owned and operated company, Barten Bros. Junk & Clean Up is proud to serve the local communities. We serve residential, commercial and institutional properties. We are innovative, environmental stewards striving to help our community remove unwanted junk and debris. We do all the lifting, carrying, loading and carting for you. No need for dumpsters, containers, laborers or truck rentals. We provide the labor and necessary vehicles to complete the job from start to finish. Barten Bros. Junk Removal and Clean Up provides trash removal services while ensuring customers receive polite, professional and knowledgeable service in a timely fashion. Offering guaranteed appointment windows, highly-trained staff and all necessary tools to ensure complete customer satisfaction, Barten Bros. Junk Removal and Clean Up aspires to become a leader in both the waste removal and customer service industries. 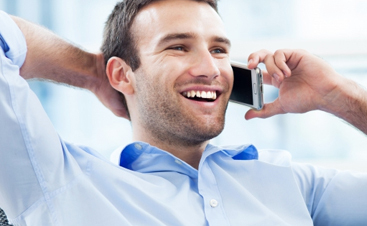 Some of the services we offer include: commercial and residential services. Additionally we specialize in estate cleaning, eviction clean-up and “one-off” service for items such as appliances, pools, sheds and hot tubs.